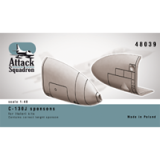 New releases from Attack Squadron forbeginning of Septemeber 2015 are three accessories sets 1/48. 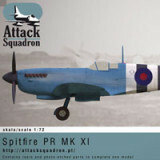 Popular sets 1/72 scale are released in bigger 1/48 scale now. See them all! 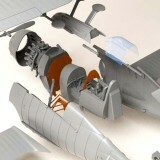 It was a nice surprise, that our correction set for RWD-8 model kit became so popular. 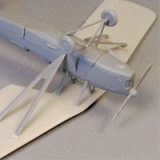 It was a just quick fix to IBG models 1/72 scale kit error! On Friday starts deliveries of correction set. 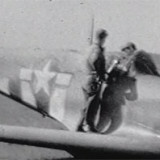 You can see photos of corrected model kit at now! 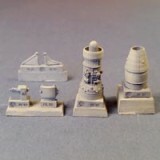 It is a time to show parts for TS-11 Iskra engine 1/72! 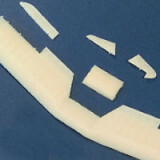 It will make superdetailing of forthcomig plastic kit very fast and easy. See photos of resin parts now! 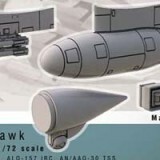 RWD-8 scale 1/72 from IBG was released at the end of June. Set advantages are easy assembly and good price. 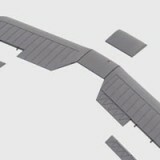 Unfortunately wing makes some accuracy problems and it has been pointed immediately by modelers. 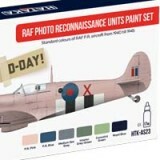 See quick solution of that problem with new set from Attack Squadron.